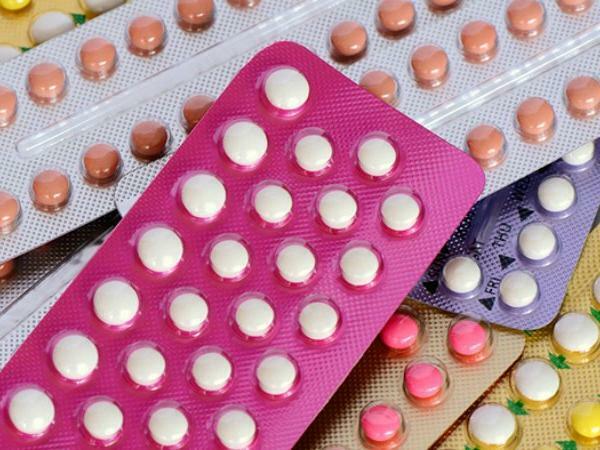 New European research has found that taking the oral contraceptive pill could very slightly impair a woman’s social judgement, making it more difficult to identify more complex emotions. Carried out by researchers at the University of Rostock, University of Greifswald, and University of Potsdam, Germany, the new small-scale study recruited 95 healthy women, including 42 who took the pill and 53 who did not, and asked them to complete a special emotion recognition task. The findings, published in the journal Frontiers in Neuroscience, showed that both groups of women were equally good at recognizing easy expressions and emotions, such as happiness and fear. However, women who took the pill were nearly 10 per cent worse on average in recognizing the most complex emotional expressions, such as pride and contempt, than women who didn’t take the pill. The effect held true for both positive and negative expressions, and regardless of the type of pill taken. The team also found that a woman’s menstrual cycle phase had no effect on the differences in emotion recognition. Although the pill has been linked with a variety of physical effects, both good and bad, little is known about the psychological effects. However, Dr Lischke added that the findings are in line with previous research.